A minimum unit price for alcohol looks set to be introduced during the summer of 2019. The National Assembly for Wales has given its backing to the Public Health (Minimum Price for Alcohol) (Wales) Bill, which will make it an offence for alcohol to be supplied below a set price threshold. 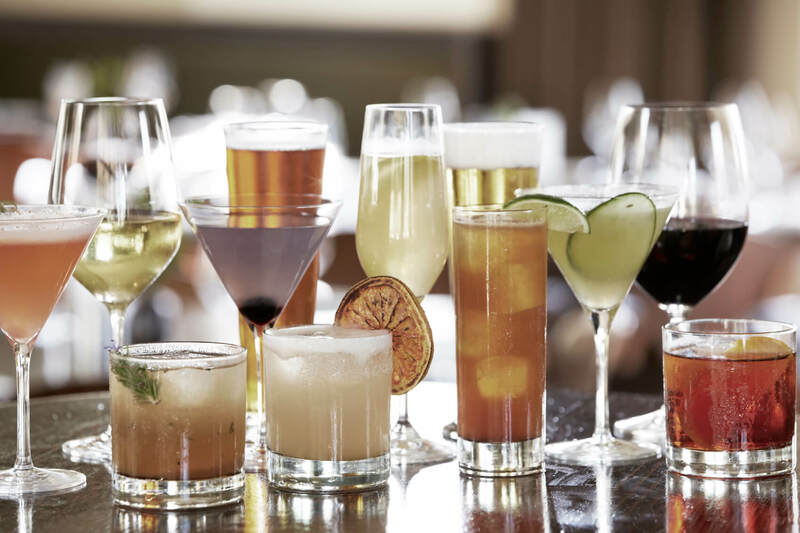 This forms part of a wider effort to encourage hazardous and harmful drinkers to reduce their alcohol intake, without disproportionately affecting moderate drinkers. The exact minimum unit price to be implemented will be outlined in regulations put forward by ministers following a consultation later in the year. Vaughan Gething, the Welsh health secretary, said he is “very pleased” that the National Assembly has given its support to this “landmark” piece of legislation. He pointed out that during 2017, there were more than 500 alcohol-related deaths and almost 55,000 alcohol-related hospital admissions in Wales. Furthermore, he said the direct healthcare costs attributable to alcohol added up to an estimated £159 million. However, Mr Gething stated that excessive alcohol consumption also causes “devastation” for families, communities and NHS staff, as they must all “cope with the aftermath of alcohol-related death and disease every day”. As a result, he believes Public Health (Minimum Price for Alcohol)(Wales) Bill creates the opportunity for a “step change”. Mr Gething said the new law “gives us a chance to do more to address alcohol-related harm”, as well as “try to save lives”. He went on to argue that the legislation takes a “sensible, targeted approach to a very real and evident problem in Wales today”. The health secretary added that it will be supported by a range of additional actions being taken forward to support those in need, as part of the Welsh government’s wider Substance Misuse Strategy.